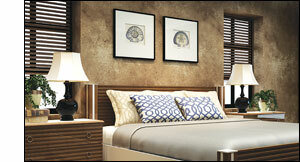 PVC / PET Laminated Panels: The lamination process is directly on to mdf / chipboard after a surface improvement process. PVC, PVC + PET or PET overlay thickness differentiate from 0.15mm up to 0.60mm. This is the most preferred type of high gloss and super matt overlayed panels for furniture industry due to high anti-scratch value, xenon arc light resistance and affordable prices. Scratch Resistance: All surface materials such as PVC, PET and Acrylic naturally scratch. Some scratches are more visible like on High Gloss. For this reason, it’s important to have an anti-scratch UV coating. 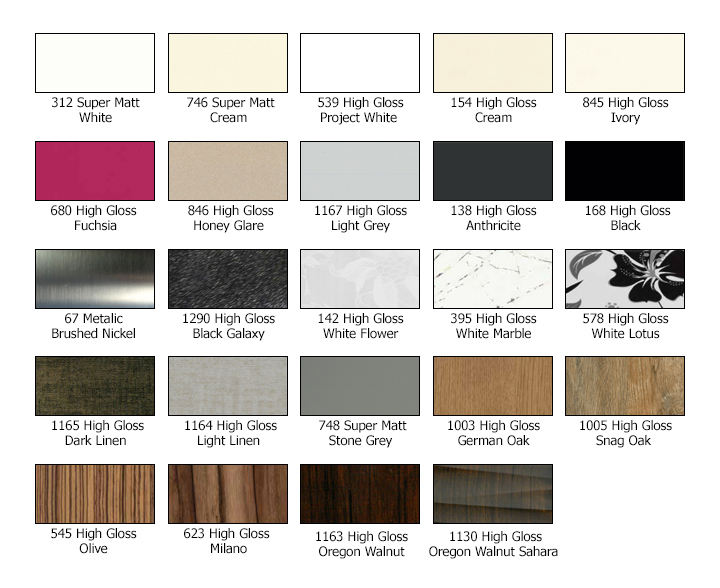 All High Gloss and Super Matt panels from NEY are UV coated and follow the standard TS EN 15186.